Housing instability has contributed to the dramatic increase in regional inequality in recent years. Current housing policies foster chronic housing insecurity in many communities, and contribute to gentrification, displacement and the suburbanization of poverty. For too long, city and regional planners have excluded low-income communities and communities of color from the decision-making processes that directly affect their lives and livelihoods. Our housing justice work confronts this exclusion, partnering with a range of organizations to build stable, supportive communities shaped by the visions of the people who live in them. Safe, decent, affordable housing is essential to building stable communities. All residents must help shape housing policy, and housing policy must address the specific needs and interests of low-income communities and communities of color. Housing advocates must address a range of issues that affect housing security, including affordability, protection from displacement, housing quality, discrimination and broader issues of community health. Confronts displacement, gentrification, and the movement of low-income communities of color into the suburban fringe. Builds and supports coalitions locally while simultaneously developing a regional housing justice agenda and movement. Supports the development of policies that further housing rights as an essential element of stable and prosperous communities. 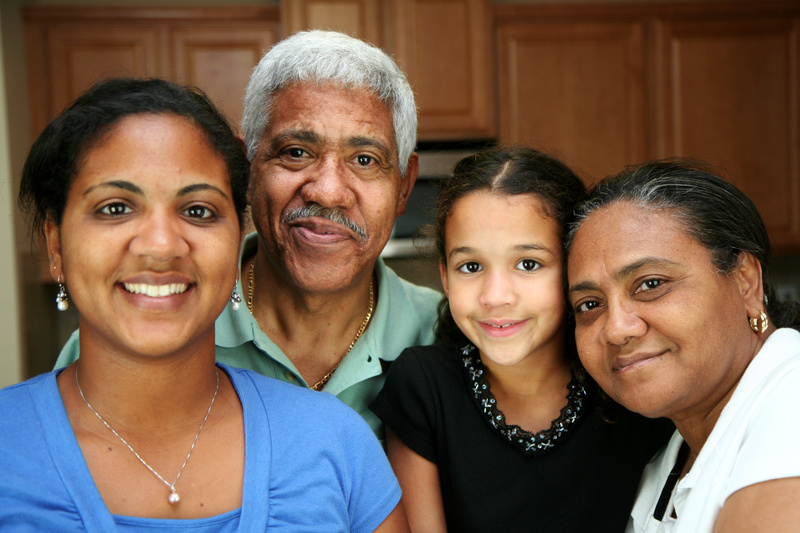 Supports and advocates for the central role of low-income communities and communities of color in shaping housing policy at the local, regional, and state levels. Conducts research that advances our housing justice goals.